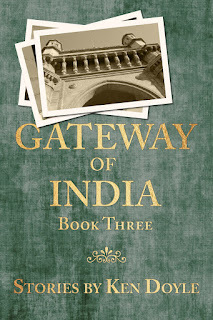 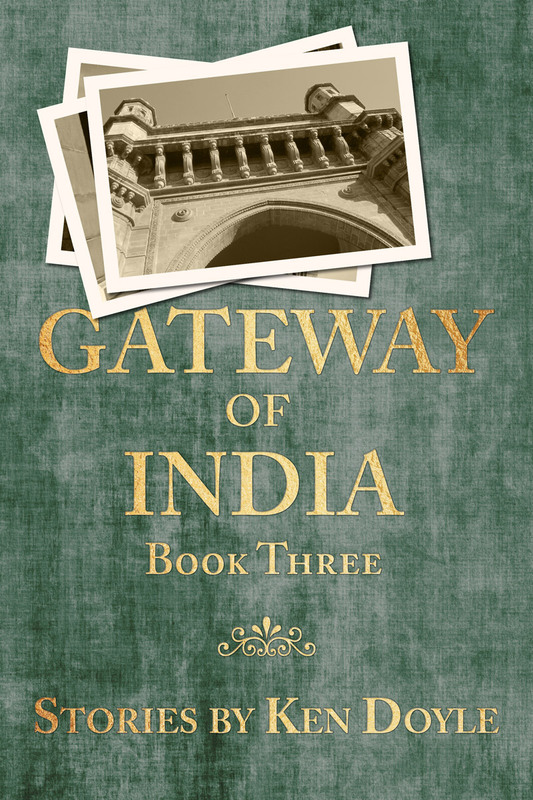 The date is set: On Tuesday, November 10, the last book in the Gateway of India series will be available for Kindle. 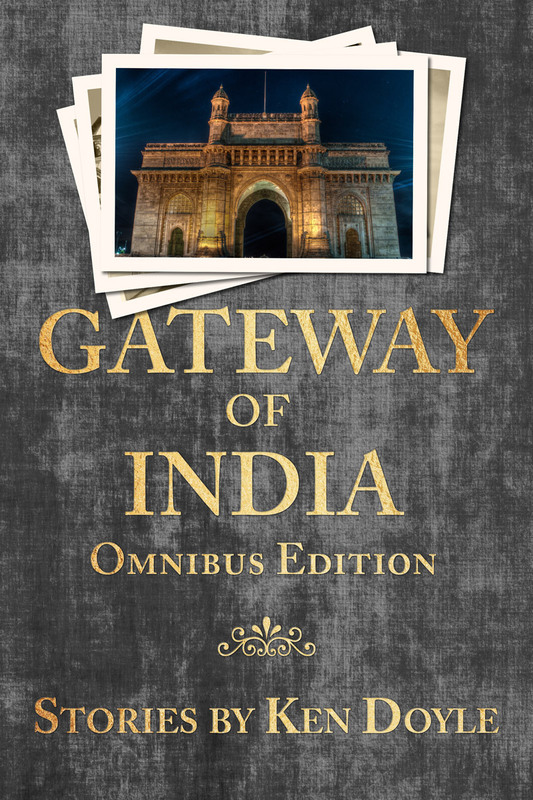 There will also be a special omnibus edition, containing all three books. The Kindle edition will be available November 10, and a paperback edition should be out within the following week.